10. 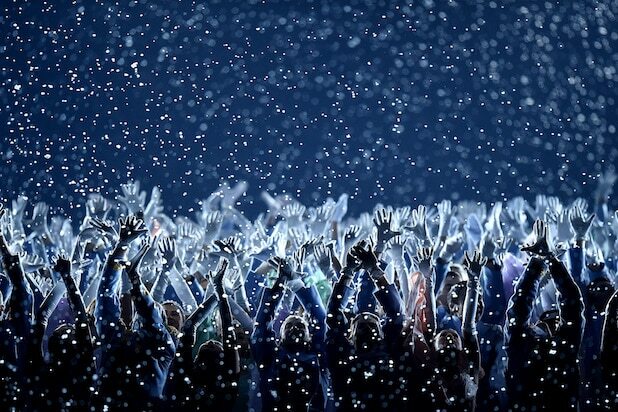 2014 - Sochi Russia's take on the opening ceremony was elegant and graceful, if slightly underwhelming. A little girl floats through the stadium chasing a kite and a ballet of "Swan Lake" gives way to the Olympic symbol of the Dove of Peace. There was a technical error at one point: Five snowflakes were meant to grow into the Olympic Rings, but only four expanded. 9. 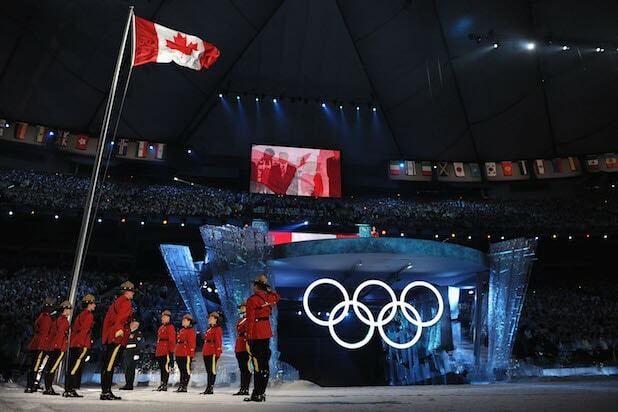 2010 - Vancouver Vancouver's opening ceremony was perfectly Canadian and tasteful, transforming the stage into a massive ocean of cracking ice caps and graceful whales. It also featured a performance from a fiddler and K.D. Lang singing Leonard Cohen's "Hallelujah," which got the audience swooning, if not with their jaws on the floor. 7. 2006 - Torino Only Italy could go from an homage to the Renaissance and Dante to a red Ferrari rally car wildly spinning out on stage. So yeah, it was kind of a mess. But this opening ceremony earns points for featuring the final public performance from the tenor Luciano Pavarotti, who sang the aria "Nessun Dorma" magnificently shortly before his death. 6. 2002 - Salt Lake City This was a more mournful opening ceremony than usual, as it took place in America just months after the 9/11 terror attacks. An American flag flown at the World Trade Center was salvaged from Ground Zero and carried through the stadium during a moment of silence. John Williams composed music for the occasion, dancers performed on ice skates center stage, and LeAnn Rimes sang "Light the Fire Within." 5. 2000 - Sydney Australia kicked off the new millennium right with their impressive opening ceremony. A massive, elaborate stage with rising arms and shifting platforms called "A New Era and Eternity" was the headliner of the evening. But the real show stopper was a bizarre, levitating UFO of a stage that took flight after Australian sprinter Cathy Freeman used the torch to light a ring of fire in a cauldron filled with water, which then poured out in a glorious waterfall. 4. 2016 - Rio de Janiero Directed by Fernando Meirelles ("City of God"), the 2016 Opening Ceremony operated on a lower budget but dazzled with an acrobatic light show that charted the history of Brazil and the changing landscape of the country's rainforests. It used parkour and a touching return for Gisele Bündchen to the catwalk to make a plea for the world to address climate change. 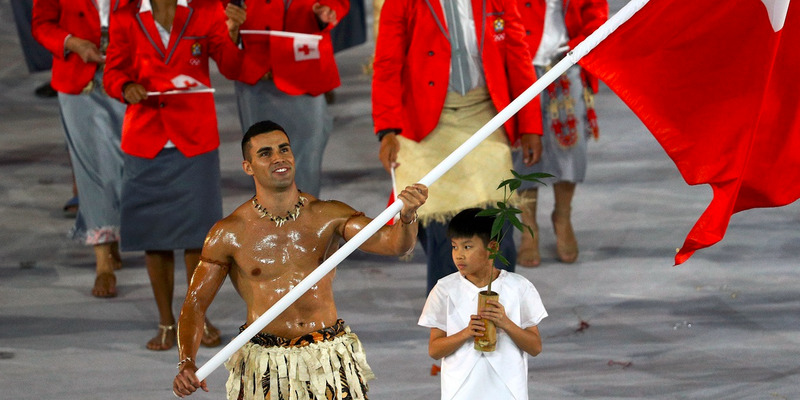 But mostly everyone just remembers it for that shirtless, oiled up Tongan flag bearer. 3. 2004 - Athens The Athens opening ceremony in 2004 was historic for two reasons: It was a return to the birth place of the Olympics and its ancient tradition. But more importantly for the viewers at home, it was the first series of games broadcast in HD. So yeah, if you were lucky enough to watch it in pristine high definition before anyone else, it looked pretty majestic. This opening ceremony also set the stage for future broadcasts, with a luminous, iridescent stadium floor and advanced lighting technology that future ceremonies have tried to emulate ever since. 2. 2018 - Pyeongchang There was so much behind the scenes news and drama that took center stage ahead of the 2018 Olympics in Pyeongchang. North and South Korea would appear united during the games, with the two countries marching in under the same flag and running up a massive staircase to light the torch. Kim Jong-Un's sister made an appearance with world leaders, and Mike Pence left early. The shirtless Tongan was back and braved frigid temperatures. Hackers even targeted the event. 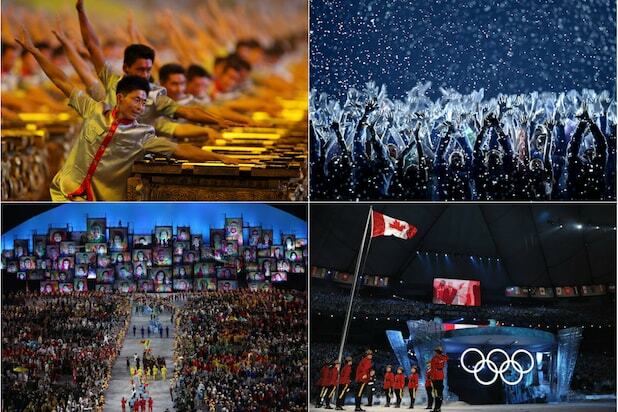 And yet somehow the opening ceremony found a way to squeeze "Gangnam Style" and "Imagine" into the same broadcast. They found a new way to do a dazzling light show by incorporating a record number of flying drones into a constellation dome pattern and into soaring snowboarders. And perhaps most crucially of all, because Americans saw it pre-taped, it was short. 1. 2008 - Beijing Nothing will top this grand display of a country declaring its place in the world. Zhang Yimou organized exactly 2008 unpaid drummers pounding on illuminating displays in what must've been a years-long, meticulous work of art. The initial countdown was a marvelous technical display -- but the real spellbinding sight was once they turned the lights on, showing viewers the scope of the perfectly uniform faces and bodies that seemed to embody an entire populace. And that was just the first 10 minutes!